Today we are celebrating 70th Independence Day of India. India as a nation has come a long way since independence from an impoverished nation status to one of the world’s fastest-growing economy. A dark side of India prevailed amid all the celebrations of post-independence in 1947. When British government decided to leave the claim of Indian dominion, India almost had nothing to cheer about. When famine, unemployment and poor infrastructure looked enough to handle, then India faced the terrible fate of partition. India which you see today is marching ahead on its way to become a developed nation. There must be several landmarks in India post-independence which must have decisively shaped India to a welfare country. Now I am going to sum up 10 most important milestone events in India since Independence which moulded the destiny of India where it stands today. 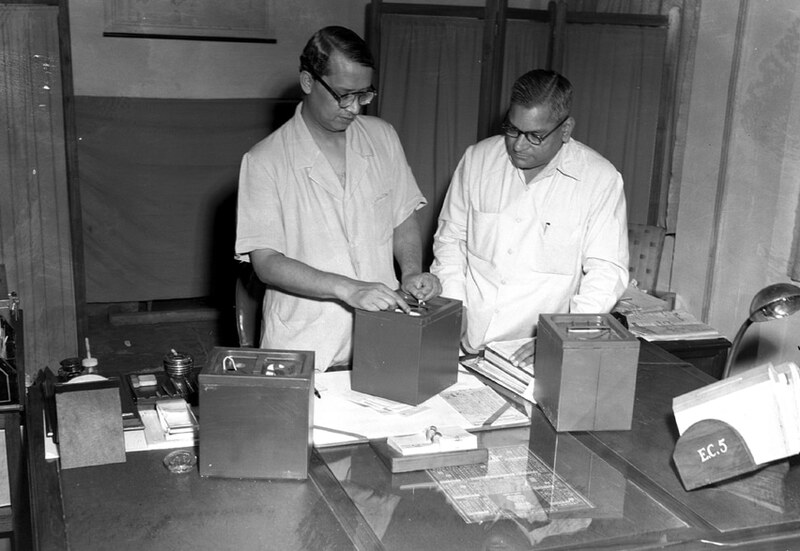 India took a democratic leap by conducting its 1st general election in 1951. Now, India is the world’s biggest democracy. India is a country of 1.3 billion people where more than 800 million people can cast a vote. 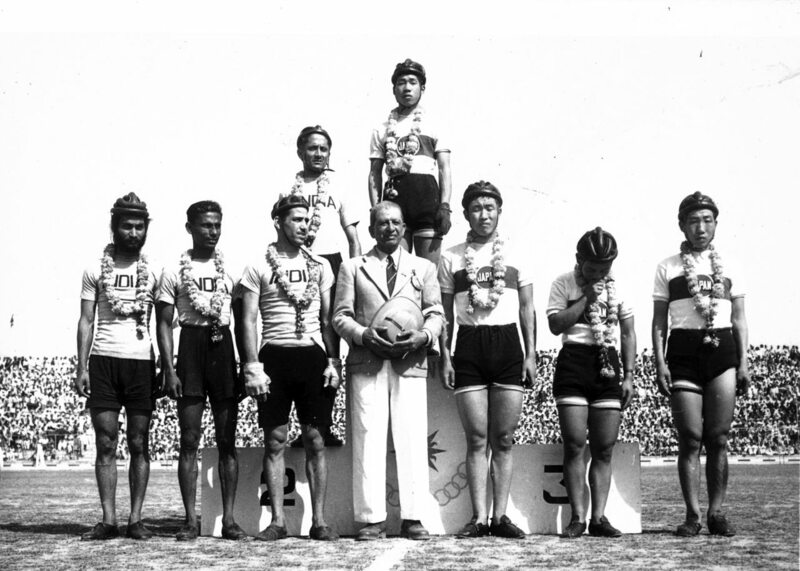 It was a matter of pride for India to host the first ever Asian games in the year 1951 in New Delhi. 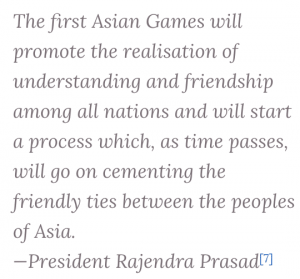 It is worth to remember a quote from India’s first president of India. 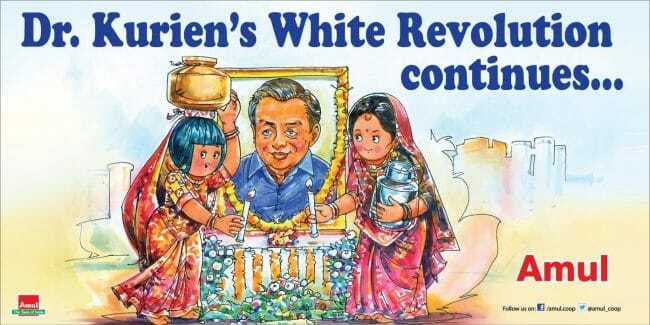 Operation flood or white revolution, launched in 1970, was the world’s biggest dairy development program. It transformed India from a milk deficient nation into the world’s largest milk producer. 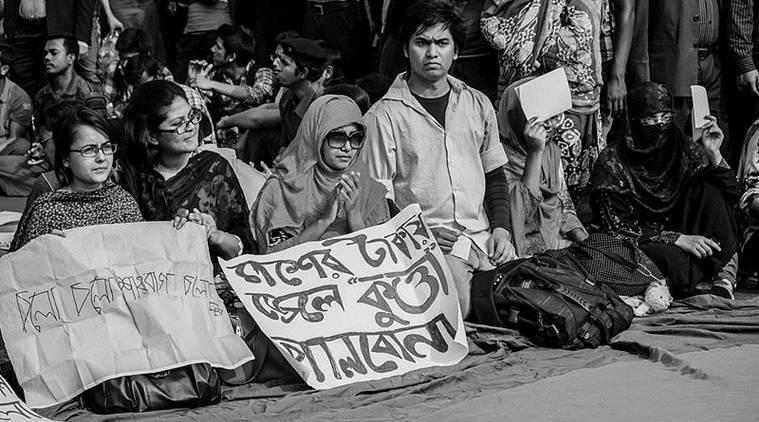 India’s intentions in the liberation of Bangladesh were more of national interest rather than humanitarian. When West Pakistan started systematic slaughtering of Bengalis in East Pakistan, almost 10 million refugees took shelter in India. The influx of refugees in India prompted threats to India’s economic condition. Liberation of Bangladesh also gave India several geopolitical advantages. Pakistan’s defeat in the war not only weakened them as a country but also ceased their access to the Bay of Bengal, India’s eastern coastlines and maritime trade route to Southeast Asia. 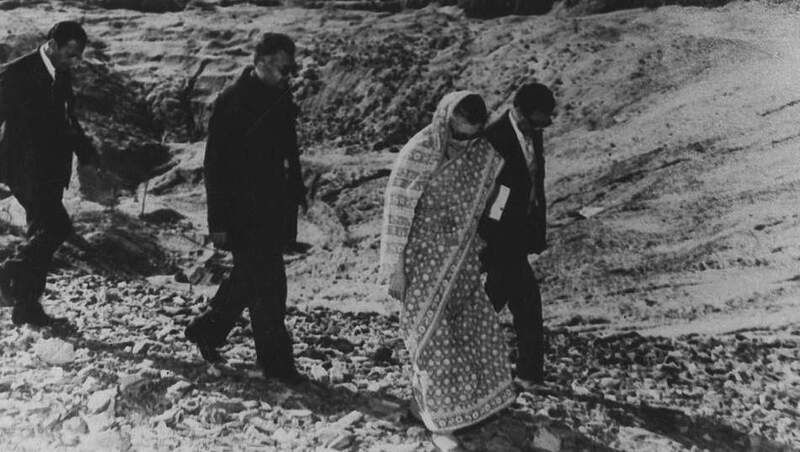 India conducted its first nuclear test, code named “Smiling Buddha”, in the year 1974. With this nuclear test, India stormed its place on the list of five nuclear-powered nations. India felt the profound need of nuclear power during 1971 war with Pakistan. 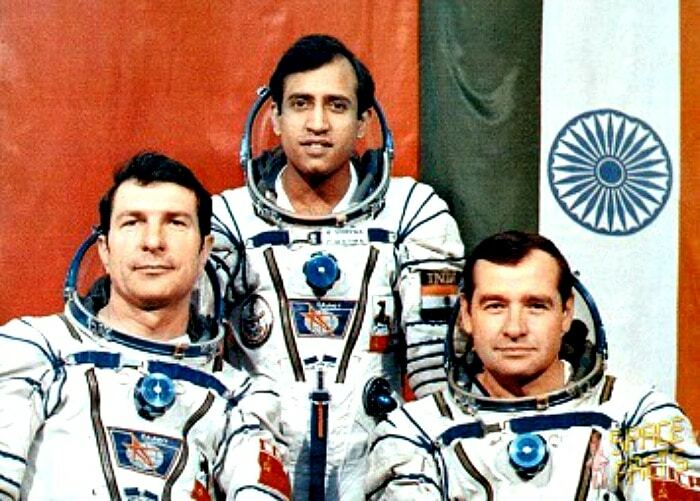 India sent its first astronaut Rakesh Sharma in space in 1984. Although it was a joint mission with the Soviet Union but it showed India’s plans to explore outer space. Globalisation was the landmark change in the Indian economy where India’s socialist image turned into an economist nation. Indian economy opened the doors for free trade by foreign investors. 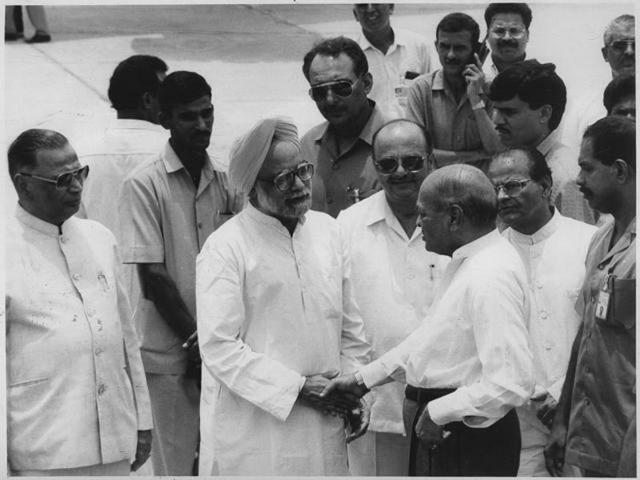 It was also an end of labyrinthine bureaucracy prevalent in the Indian economic system. Nobody could ever forget the infamous battle of Kargil between Indian army and Pakistani forces who infiltrated inside India LOC. Tiger hill was of uttermost importance for India for various strategic reasons. One of the reason is that Tiger Hill is one of the highest peaks in that region overlooking NH 1D i.e. Srinagar-Leh highway. 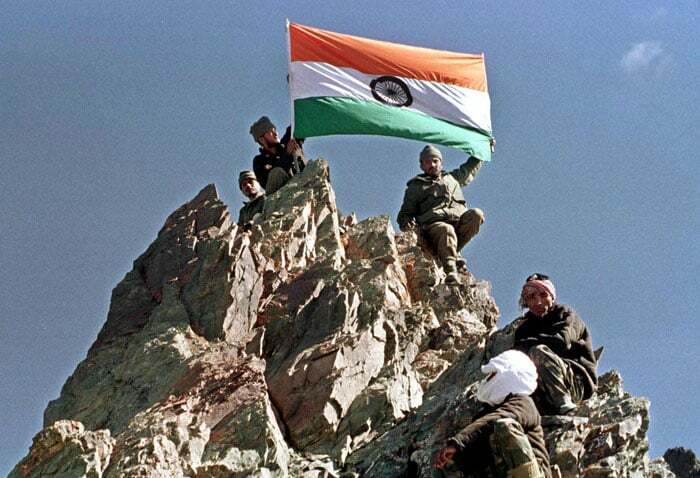 Pakistani forces were further inside in the Kargil region. Tiger Hill is one of the highest points, quickly provided a way out to India for keeping an eye on other peaks and area. 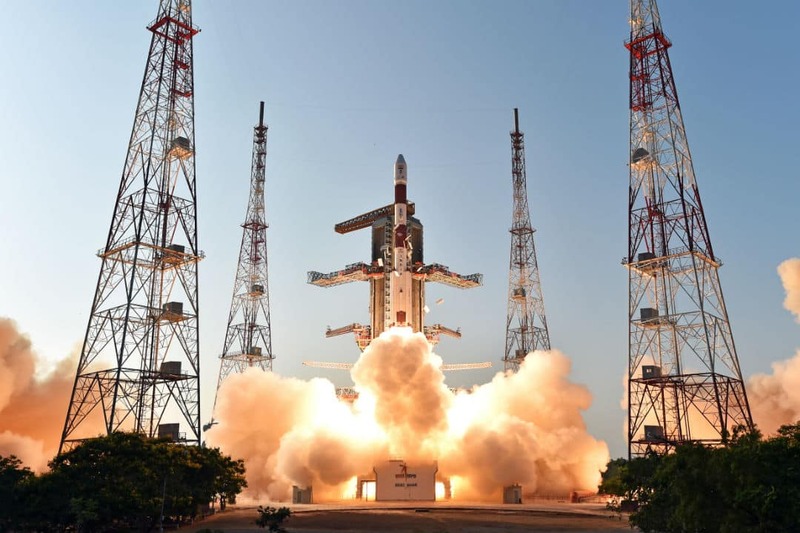 In the year 2016, ISRO launched the final satellite to complete the constellation of seven satellites. This will enable India to have its own indigenous navigation satellite system with an operational name NaVIC. NaVIC will be fully operational by early 2018. In the year 2016, the government of India announced the demonetization of all Rs. 500/- and Rs. 1000/- bank notes. 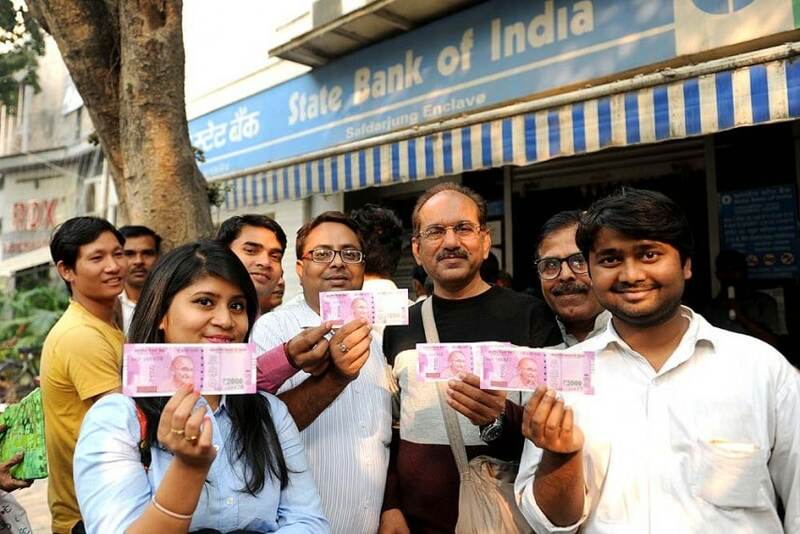 The government claimed that the action would curb black money and terror funding. NextHow to become a ServiceNow Developer?